» What Is THD? And Why You Need To Know It? What Is THD? And Why You Need To Know It? Seeing through the manual of any manufacturers or the audio’s packaging, you’re more likely to read a specification called THD. You can also find this information listed on many speakers, headphones, media players, amplifiers, and more. Briefly, THD is the abbreviation of Total Harmonic Distortion which is an important terminology that relates to almost all of the sound devices. For that reason, many people wonder “what is THD?”, “why is it crucial?” and “how to measure it”. If you’re one of them, this post is the way to go! THD is the abbreviation of Total Harmonic Distortion. It is commonly used to measure the certain degree to which a network is not linear. The measurement will be made by one sine wave that is the input to the network and gauging the total energy showing up at the output of the network. As for the harmonics of a voltage or current is usually the component in the signal at the integer multiples of the frequency of the primary signal. It’s also the fundamental result that a constituent analysis of a period signal would display. And the harmonic distortion here is exactly the distortion of the signal from the harmonics. Also, music consists of the basic and harmonic frequencies, not to mention their combination that might give those musical instruments special timbre. This could enable our ears to differentiate between them. In detail, your violin plays the middle ‘A’ note that is releasing a basic frequency of 440 Hz while also emitting the harmonics at 880 Hz or 1760 Hz. Meanwhile, a cello plays the similar middle ‘A’ note, which makes the violin sound likes a cello for real. It happens due to the unique harmonic frequencies. Do Our Ears Recognize THD? First of all, you need to know that once reaching past one certain point, the THD can compromise the precision of sound. This takes places whenever the most unwanted harmonic frequencies which are not available in the original input signal are produced and placed in the output. Therefore, a THD of 0.1% means that only 0.1% of the output signal is false and contains the most unwanted distortion. 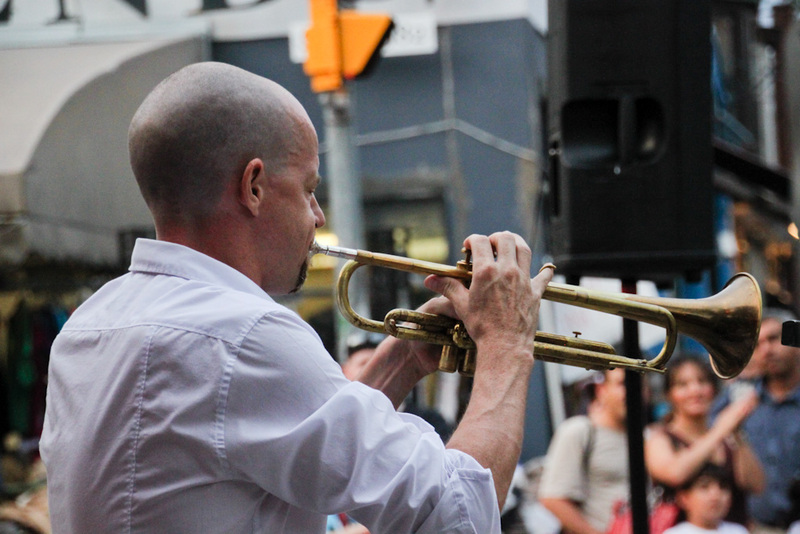 Such a change causes a happening where the instruments do not sound like the way they’re supposed to do. In fact, this THD is sometimes hard to reach everyone’s ears, especially when the manufacturers decide to make products with THD specifications. If it’s impossible to hear half a percent of the difference, it means that you cannot spot a THD rating. Besides, each music component plays a little role here since it will add a few levels of distortion, so it’s best to evaluate the numbers to keep the purity of the audio input. But the specific percentage of the THD is not as crucial as the specification as you look at the whole big picture, especially when all values tend to be less than 0.005%. Not only that, some other differences in THD from one manufacturer of one component to another would be the not important versus other elements, such as room acoustics, audio sources, and choosing the suitable speakers to get started. Is It Good to Add Harmonics to THD Calculation? It’s quite acceptable that all harmonics can be canceled by themselves, so not necessarily available in the harmonic distortion calculations. Because of this, the odd-numbered harmonics are often considered. And if you want to guarantee the resulting voltage THD% to be within the acceptable levels so that they can enable all the connection to work correctly, then calculate the resulting THD% for an app related to the Non-linear Loads. People say that a THD figure is handy when being incorporated with a few other specifications, including Intermodulation Distortion (IMD). Just do not consider that the amplifier with lower THD than another one could sound much better. To make a proper THD measurement, the energy needs to be gauged independently at the input signal’s harmonics. It’s none other than the amplitudes per frequency get squared before being summed. 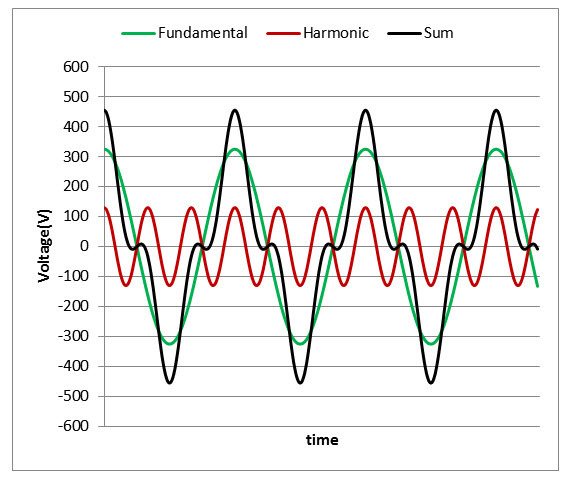 The value of the Total Harmonic Distortion is displayed as a fraction of the input signal’s amplitude. You just need one finite number of harmonics to make the whole measurement available. If it relates to any mild nonlinearity, it’s often the situation that the energy drops at higher harmonics. How about the other serious ones, several harmonics need to be added to receive a precise measurement. The THD amount bases much on the specific amplitude of the input signal. For networks saturating, people expect that the THD degrees will go up with the rising signal amplitude. If it’s the networks with crossover distortion, the THD degrees drops down with the rising input amplitude. What is THD? Well, you knew it, but how about the input signal? Sure enough, this is just a signal entering an electronic system. Besides, it’s a pure sinusoid as the signal owns different low-order distortion components that total 31% THD. As it’s being said, the lower THD in power networks equal to the higher power factor and higher efficiency. But what is THD here? It’s a sort of measurement of harmonic distortion that plays an important role in the entire networks, especially in an electrical current as compared to the ideal one. Nowadays, we can see different devices sending a wide range of harmonic content to one signal, which is a part of what might give them the most distinctive sounds.